4-room apartment 80 m2 on 2 levels, on the ground floor. The apartment is described as good value for money. 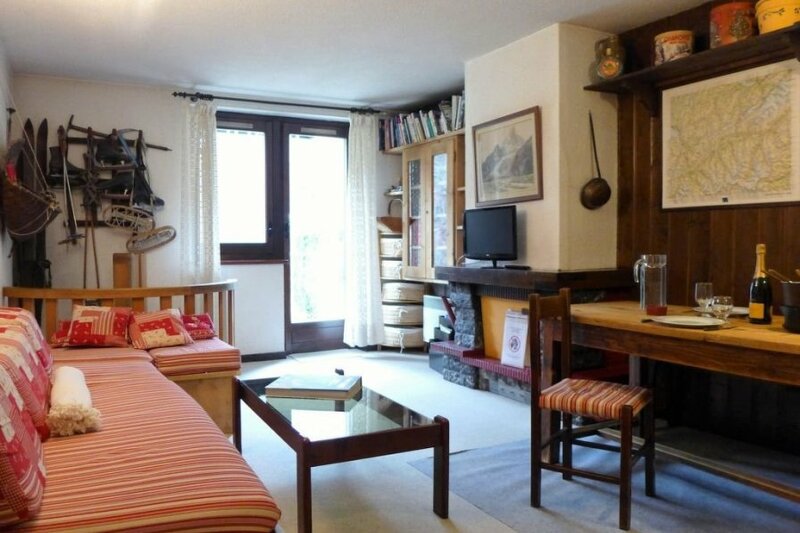 The apartment has a mountain view and is located in La Tour Argentiere Les Praz. The nearest airport is 107km away. It is set in a very convenient location, 1.9km away from the skiing sport facility and only 2km away from the city center. The apartment is suitable for activity holidays during the winter.